Tube for 26" whees with dimensions 26" x 1,75" - 2,125" and sschraeder valve. 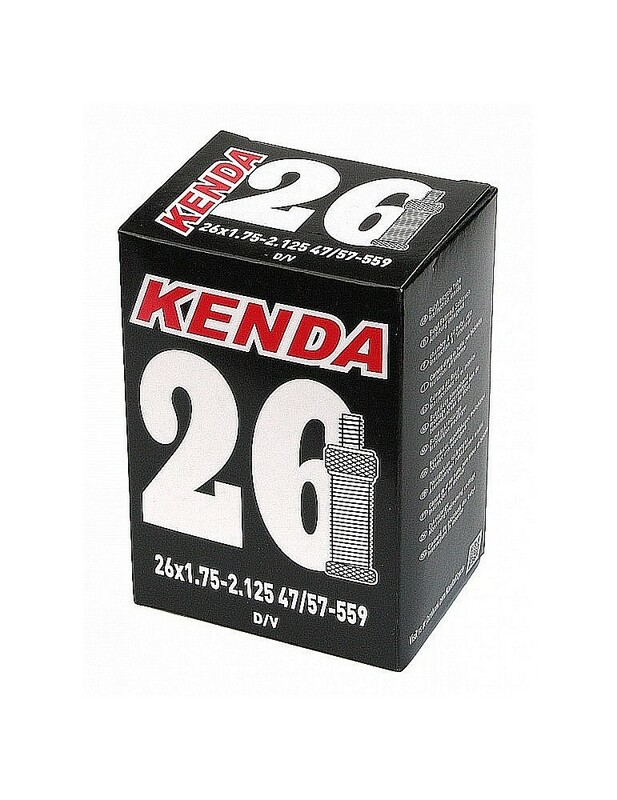 KENDA tubes are well known thanks to their high stretch, so it is possible to use this tube in the tyre till 2,5". But be aware that your will change the thickness of the tube wall. 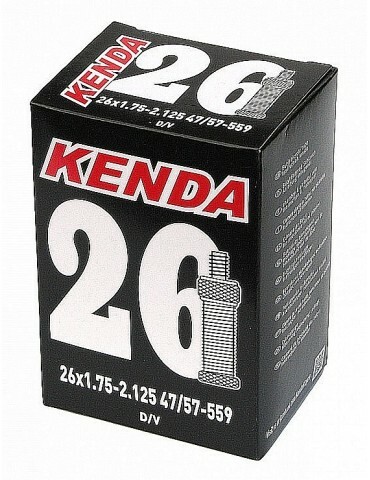 High quality tube KENDA for 26" tyres with various valve type and sizes. Tube is very flexible and extendable and you can use it with tyre up to 2,5" wide. Of course with larger width is the tube less puncture resistant.